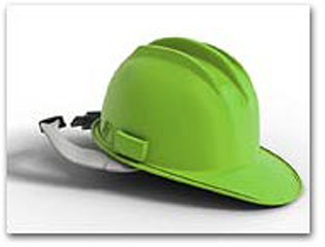 “In all cases, the objections raised in the petition either were or could have been raised during the comment period on the proposed rule, or are not of central relevance to the outcome of the rule because they do not provide substantial support for the argument that the Renewable Fuel Standard program should be revised as suggested by petitioners,” EPA told API, American Fuel & Petrochemical Manufacturers, Western States Petroleum Association, and Coffeyville (Kan.) Resources Refining & Marketing on May 22. Greco said the Clean Air Act requires EPA to determine the mandated volume of cellulosic biofuels each year at “the projected volume available.” However, in 2011 EPA required refineries to use 6.6 million gal of cellulosic biofuels even though, according to EPA’s own records, none were commercially available, Greco said. For a time, the $1 tax credit provided a huge incentive to import soy oil from South America, blend it with a small amount of petroleum diesel to claim the U.S. tax credit​—​the blending often occurred while the tanker ship was still in port​—​and then re-export the blended fuel to Europe to further capture EU subsidies. 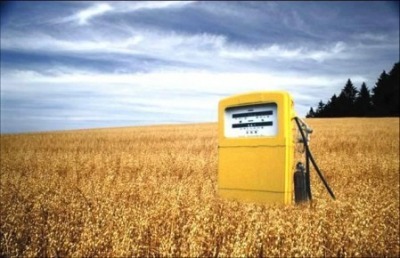 That little scheme was known as “splash and dash,” and it was a $300 million subsidy to promote domestic biofuel use that did not in fact subsidize biodiesel use in the United States. This issue highlights the danger of allowing liberal zealots to set public policy. They are so obsessed with micromanaging the lives of others and fulfilling their environmental fantasies that they give no thought whatsoever to the real-world consequences of their schemes. 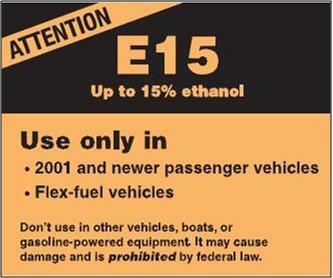 As a fuel, ethanol is highly corrosive. 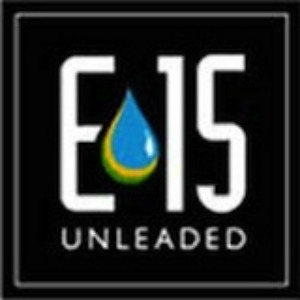 The E15 gasoline blend reduces gas mileage by 6 percent compared to real gasoline. That adds up to about $150 a year for the average vehicle owner. This expense and the mechanical danger serve absolutely no purpose beyond filling the pockets of wealthy farming giants. Congress needs to repeal the ethanol mandate to protect American pocketbooks – and the car warranties of millions of motorists. In a post titled “An ‘open’ and shut case for an enduring American energy policy: The infallibility of free markets underscores the philosophy for FuelChoiceNow” two authors argue that markets are generally the best method to reward new products and technologies while dismissing those that don’t quite pan out. 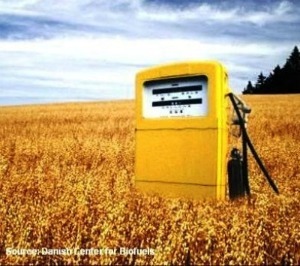 Where is the Cellulosic Ethanol? Last month the EPA released its proposed 2012 cellulosic ethanol “mandate.” It suggests that there will be somewhere between 3.45-12.9 million gallons of qualifying cellulosic ethanol produced in 2012, though the number will be finalized in November. Note, as discussed previously, the industry has still not produced any qualifying cellulosic ethanol, and the EPA has consistently lowered the ‘mandate’ by over 90% in previous years. 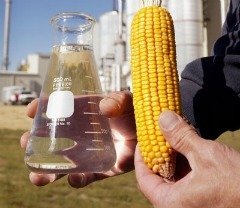 (A recently announced cellulosic plant claims it will produce cellulosic ethanol from, wait for it, corn waste. So much for being a bridge fuel to the future). In contrast, Brooke Coleman, executive director of the Advanced Ethanol Council, urged the EPA to continue its aggressive goals regarding cellulosic biofuels, stating that the agency’s mandated volume directly affects the industry’s ability to produce fuel. “There is this funny thing going here where you guys have to go out and measure capacity, but the numbers you come out with and the amount of capacity that you put into the Federal Register will have a giant effect on how much capacity we actually create,” he said. The ‘ethanol compromise’ had legs because it funneled money into the domestic ethanol industry while still maintaining a facade of deficit reduction. 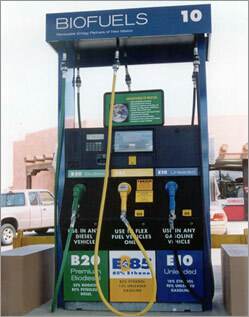 It would have collected $2 billion in revenue from the ending of the domestic tax credit as of July 21 and used a small amount less than that to spend on items near and dear to the ethanol industry (mainly ongoing support for cellulosic ethanol and money for the installation of blender pumps at fueling stations), hence their support. I also asked why The Times didn’t include input from the energy giants, like Exxon Mobil, that have invested billions in natural gas recently. 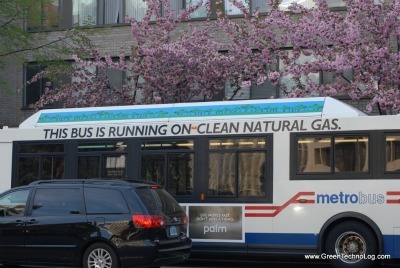 If shale gas is a Ponzi scheme, I wondered, why would the nation’s energy leader jump in? Mr. Urbina and Adam Bryant, a deputy national editor, said the focus was not on the major companies but on the “independents” that focus on shale gas, because these firms have been the most vocal boosters of shale gas, have benefited most from federal rules changes regarding reserves and are most vulnerable to sharp financial swings. The independents, in industry parlance, are a diverse group that are smaller than major companies like Exxon Mobil and don’t operate major-brand gas stations.